Click to watch a video that shows the back of a cervical disc space with a fragment of herniated disc being removed and the back of a decompressed disc space with the dura pulsating over the spinal cord. 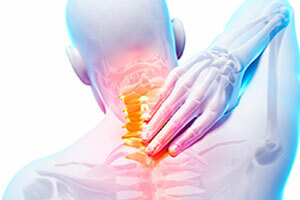 Understand more about your spine condition or procedure by viewing our patient education videos. 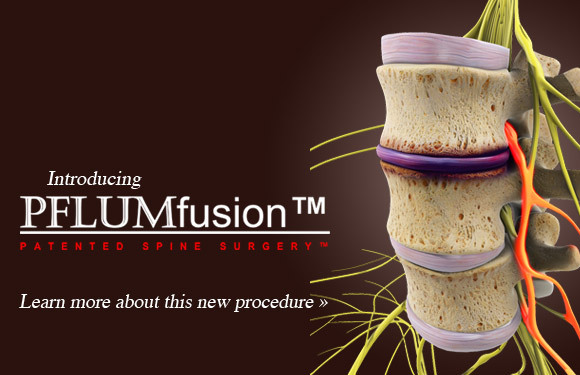 Dr. Francis A. Pflum treats a variety of degenerative and traumatic spinal conditions with special interest in minimally invasive spine surgery techniques. Where most spinal surgeons have relatively little experience with arthroscopy, Dr. Francis A. Pflum is an experienced orthopedic surgeon who specializes in spine arthroscopy surgery as part of his practice.